If you are looking for the perfect combination of beauty and functionality in the Henderson area, look no further than The Equestrian on Eastern Apartments. 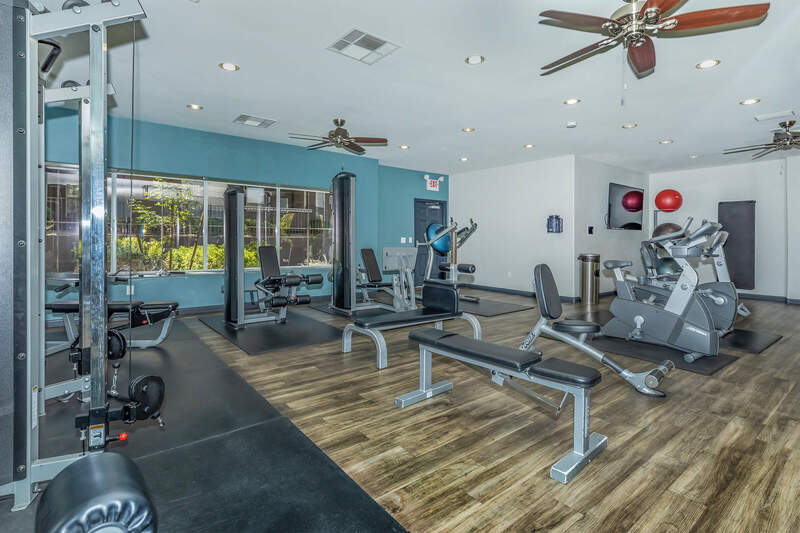 We offer excellent amenities such as gated access, intrusion alarm, a recycling program, a 24-Hour fitness center, and a dazzling pool with spa. 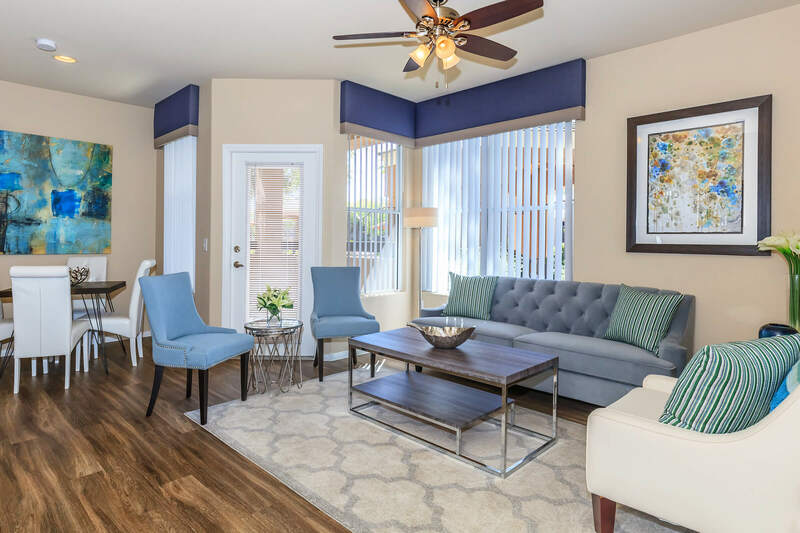 Inside our newly remodeled homes, enjoy the best of apartment living with cozy fireplaces in select units, vaulted ceilings, large pantries, granite countertops, stainless steel appliances, luxury plank flooring and spacious walk-in closets. Come home to The Equestrian on Eastern Apartments and see what true community living is all about! All-electric kitchens including Refrigerator with Ice Maker, Range, Microwave, Dishwasher, Garbage Disposal and Upgraded Sink Faucets with Pull-out Sprayer. 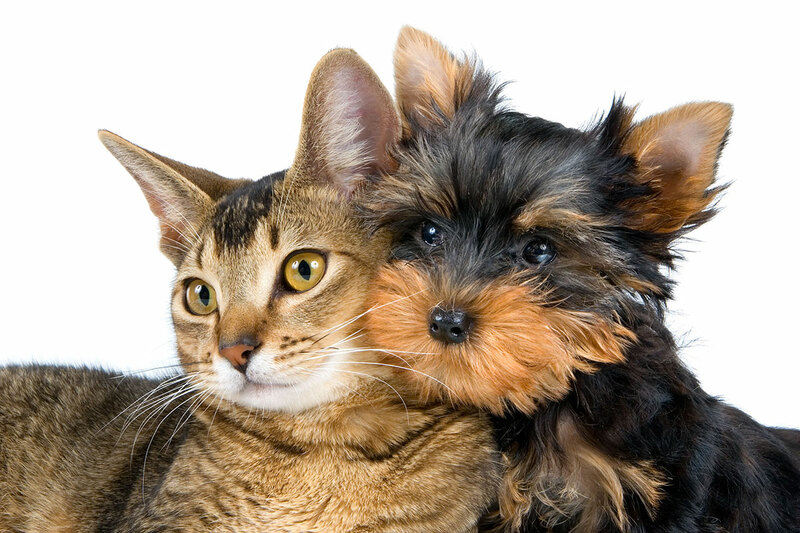 As one of the few pet friendly communities, we proudly allow cats and dogs here at The Equestrian on Eastern Apartments. Now your pet has the opportunity to relax by your side and enjoy the comforts of your apartment home.